Scenic Sales Development Manager, Cherie Bowman recently returned from an adventure through Canada. Here, she shares her incredible 5-star luxury experience. O Canada! I have had the opportunity to travel to the land of maples leaves, poutine, loonies and toonies on many an occasion, even living in Toronto for a period of time. Each and every time I return to Canada, I am truly left in awe of this beautiful country, with its cosmopolitan cities, landmark sites, snow-capped mountains, and pristine national parks. 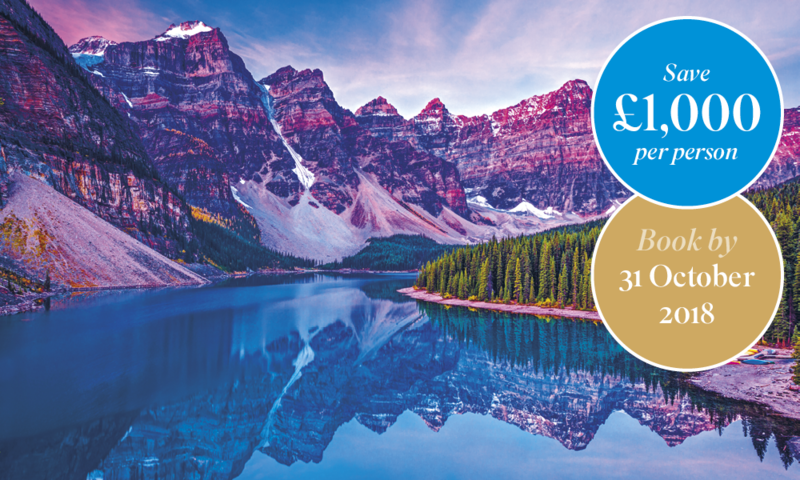 Book before the 31 October, and save a guaranteed £1,000 per person across all 2019 Canada itineraries. One of my favourite Scenic Enrich experiences from this journey was visiting the Capilano Suspension Bridge Park, which is opened early – and exclusively – for Scenic. The word Capilano is a First Nations name, originally spelled Kia’palano, meaning ‘beautiful river’, and to take in the views of the Capilano Canyon from high above, without the crowds, was a fantastic way to start our day. We took every opportunity to discover all that Canada had to offer through Scenic Freechoice, experiencing the Banff Gondola, snowshoeing and a whale watching cruise from Victoria. We were incredibly lucky to spot multiple orcas during the cruise, and the on board marine biologist provided fantastic information and commentary. I’m not sure what I enjoyed more travelling on board the Rocky Mountaineer, the ever-changing scenery of the Rockie Mountains, the sublime service and knowledge of the Rocky Mountaineer hosts or the delicious all-included, freshly-prepared meals, snacks and beverages. The glass-domed carriage made the soaring views above us so easy to admire and access to the outdoor viewing platform, exclusive to Gold Leaf guests, was a great spot to meet with our fellow travellers. "We took every opportunity to discover all that Canada had to offer through Scenic Freechoice, experiencing the Banff Gondola, snowshoeing and a whale watching cruise from Victoria." Since returning, I have been asked on more than a few occasions to pick my favourite Fairmont hotel. My answer, how do you choose? 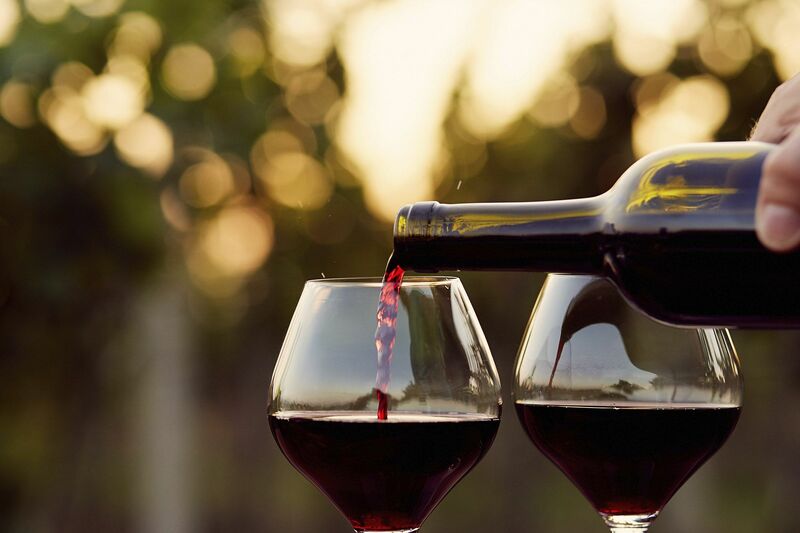 Each one offers its own luxurious charm, beautiful spaces to relax and unwind, and a level of service that is very easy to become accustomed to. If I had to choose though, it would be the opportunity afforded by staying at the Fairmont Chateau Lake Louise. Famous for its view over the Lake, on the morning of our departure I woke early and slipped through the normally bustling hotel foyer and down to the still-frozen Lake’s edge. Freshly fallen snow and a breathtaking view of the sunrise – and the Lake all to myself – was the perfect way to end my stay at this iconic hotel. Our Scenic-branded coaches certainly ensure each destination is reached in style. Each seat has the ability to charge via USB, your electronic devices including tablets and smart phones. A great way to ensure you never run short of power to capture your holiday images. Big windows provide a great vantage point for wildlife spotting, or to simply sit back and enjoy the unfolding views. No matter how many times you may have travelled to a destination, you just can’t beat a local’s knowledge. Our Scenic Tour Director and local guides were always on-hand to provide us with the history, stories, interesting facts – and support – to enhance our visit on this breathtaking journey. Whether you’re on land or sea, this is a life-changing experience. Be swept away by Banff National Park’s beauty and stand before the glacial Lake Louise. Discover the astonishing majesty of the Rocky Mountains as you undertake one of the world’s great rail journeys on the Rocky Mountaineer before visiting pretty Vancouver. 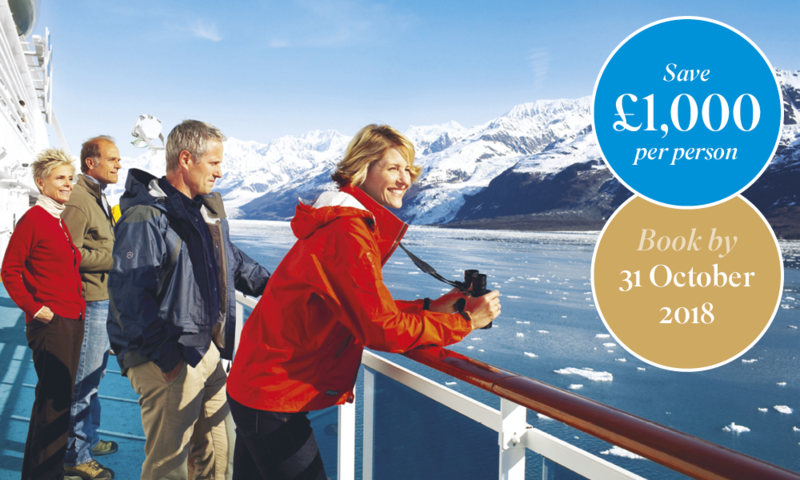 Alaska is still a great frontier-land and we introduce you to its many highlights as you cruise on board Holland America Line.